No Pop-Up and Overlays On Mobile! 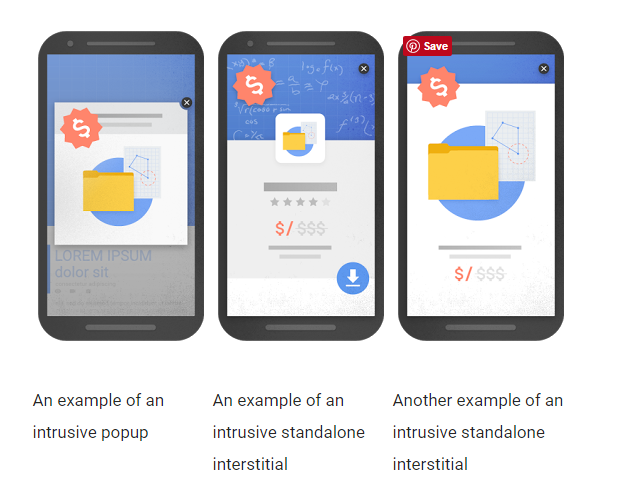 Google announced it will punish sites that show intrusive and difficult to close pop-ups when the user opens a mobile page. The change will impact mobile sites and only those that have advertisements that undertake a full screen or otherwise block content entirely. Some full-screen interstitials won’t be impacted. Simply ignored banners, age verification, and login boxes are okay by Google’s criteria. Alok Raghuwanshi is an India-based SEO Professional and author of an SEO and social media marketing blog. Feel free connect with me on Twitter – @araghuwanshi6 – and let us learn from each other. April 21, 2015 Google launches new search algorithm “mobile friendly”! ARE YOU READY? Your site is MOBILE FRIENDLY? 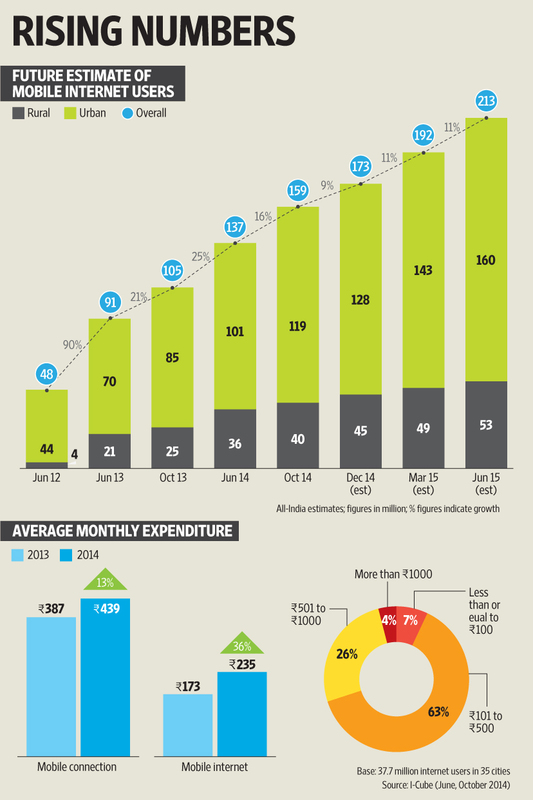 Tough times for those who do not have a site optimization for Tablets & Smartphones. From next month, Google will update the algorithm to prioritize the sites mobile-friendly with the goal of improving the user experience. Google wants to improve the user experience when searching from a mobile device, it has made changes to its algorithm Google mobile friendly. 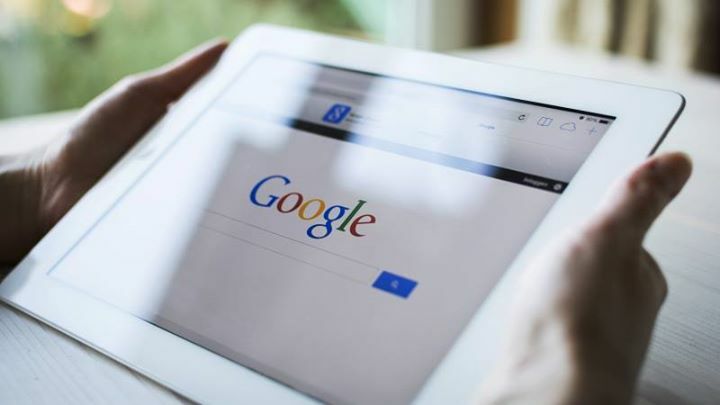 What will happen from April 21, is that Google will improve the position of those web adapted to mobile devices, and even allow indexing applications through its new indexing App. Your website is it suitable for mobile? Take the Test !!!. Alok Raghuwanshi is an India-based SEO Professional, and author of an SEO and social media marketing blog. Have something to add to this story? Share it in the comments.. Thanks and have an amazing day! 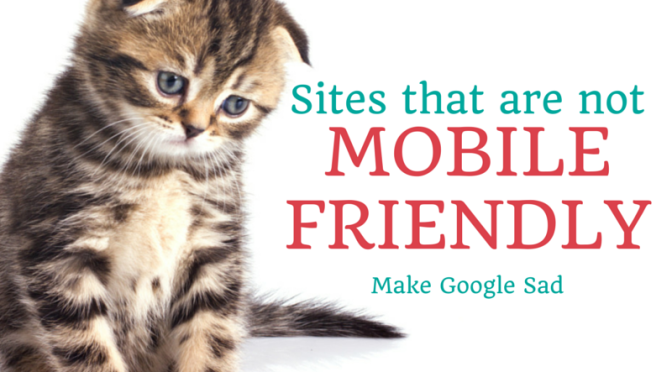 Google is announcing officially, Mobile Friendliness now a ranking signal …!!! In other words, bye bye not Mobile Friendly sites. From April 21 will be given more space in the SERP results of mobile friendly sites, for all languages ​​and countries. If you do not already have the mobile version of your site, it’s time to realize it .. If you want to test a few pages, you can use the Mobile-Friendly Test. If you have a site, you can use your Webmaster Tools account to get a full list of mobile usability issues across your site using the Mobile Usability Report. Starting today, we will begin to use information from indexed apps as a factor in ranking for signed-in users who have the app installed. As a result, we may now surface content from indexed apps more prominently in search. To find out how to implement App Indexing, which allows us to surface this information in search results, have a look at our step-by-step guide on the developer site.